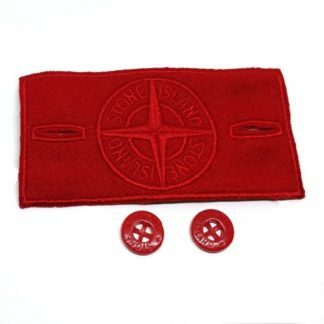 View basket “Stone Island Red Badge” has been added to your basket. 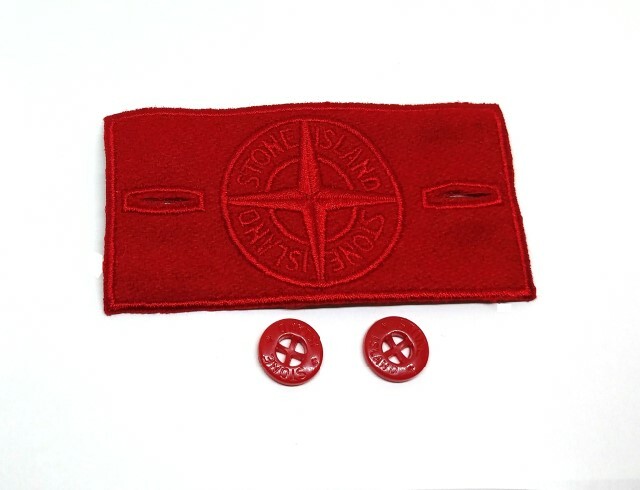 Red – stand out of the crowd – looks so damn fine! 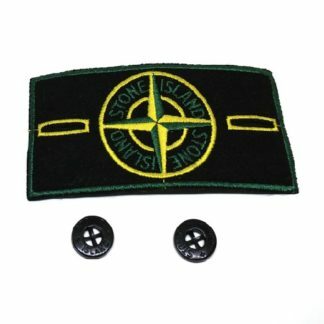 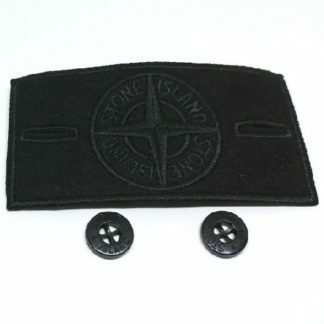 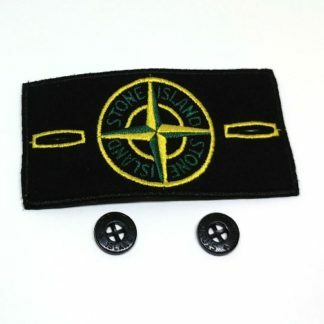 OMG – a red Stone Island badge? 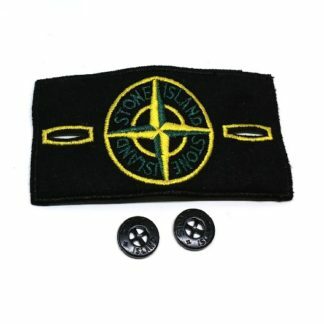 Have you ever seen anything like it before?